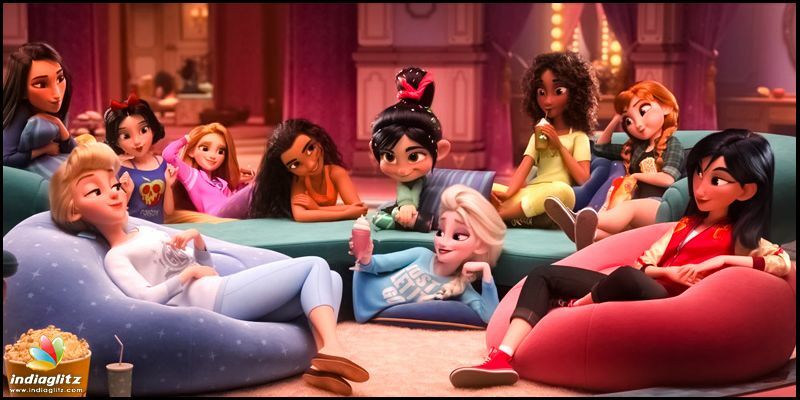 There are various reasons on why Ralph breaks the internet should arouse your interest, for starters - just as the first part this is more than just fun and entertaining, the director of Ralph breaks the internet is Rich Moore (director of Zootopia). Ralph and Vanellope, the inseparable duos of the lovely world of Sugar Rush embark on a nice journey; only this time it’s the world wide web. 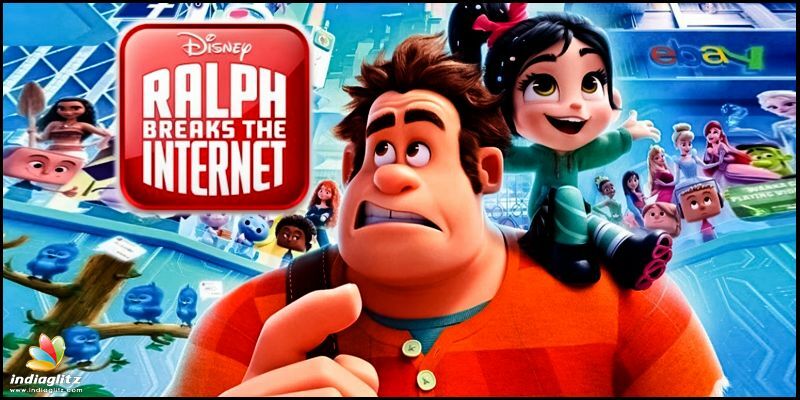 Video game bad guy Ralph (voice of John C. Reilly) and fellow friend Vanellope von Schweetz (voice of Sarah Silverman) must risk it all by traveling to the World Wide Web in search of a replacement part to save Vanellope’s video game, Sugar Rush. 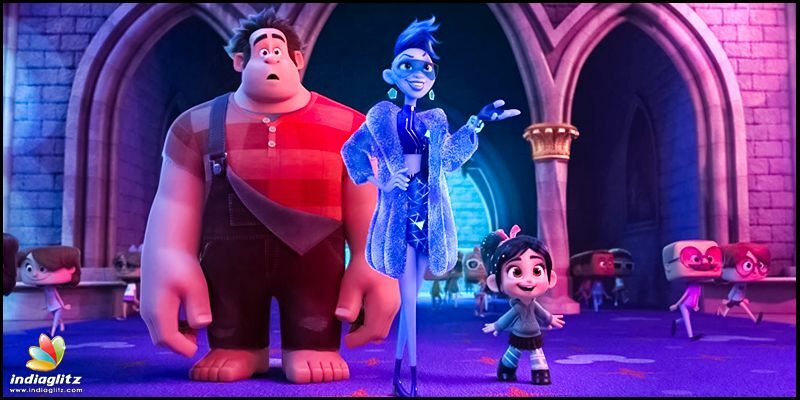 In way over their heads, Ralph and Vanellope rely on the citizens of the internet-the netizens-to help navigate their way, including a website entrepreneur named Yesss, who is the head algorithm and the heart and soul of trend-making site "BuzzzTube." Ever since they became friends, they’ve been nearly inseparable-well, apart from Vanellope’s many, many "Sugar Rush" races and Ralph’s continued destruction of buildings in the game "Fix It Felix." 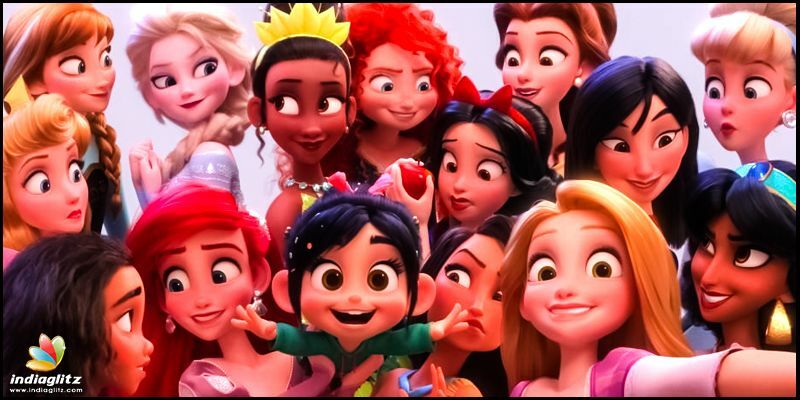 Yet, Vanellope has expressed to Ralph that there are times when she just wishes things would change just a little bit, as everything has become too predictable, lately. Well, be careful what you wish for Vanellope. For you see, Vanellope’ s wish comes true during a race when Ralph tries to create a new route for her, just to stir things up. Vanellope gives it a shot, which causes the gamers in the real world to become frustrated, and they accidently wreck the steering wheel of the Sugar Rush arcade machine, causing the game to be taken out of commission. Now, all the members of Sugar Rush are left homeless. The arcade owner, Mr. Litwak, has expressed that a new steering wheel is too expensive. So, what do Ralph and Vanellope do? What any person would do looking for an impossible item? They search the Internet. They travel into the virtual world of Internet and bid on one on Ebay… for $27,000! Where are they going to get that kind of money? 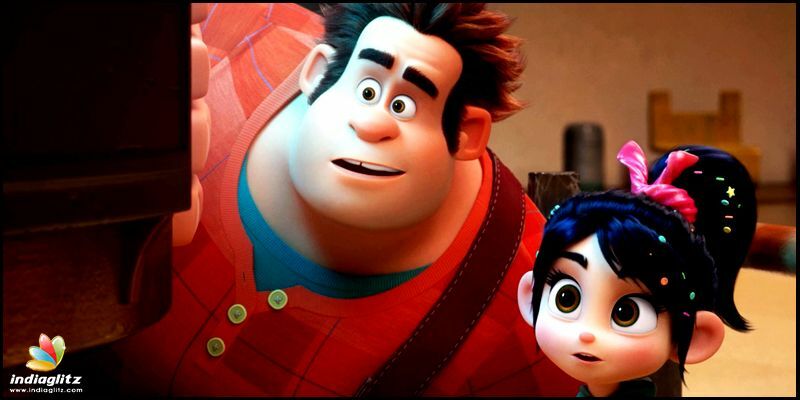 Join Ralph, Vanellope and a whole new cast of characters as it's a race against the clock to save the game "Sugar Rush" from complete eradication. The humor and jokes in the movie are fantastic, and to see the internet as a huge metropolis was impressive to see. Disney took full advantage of all the franchises of which they own. The flow of the story wasn't bad considering it didn’t require to spend half of the movie establishing the characters etc rather jumping in to the story, but there are parts of the movie that are slow etc. Those were thankfully few and far in between the laughs, the action and those moments that will tug at your heart strings. As the story progresses, Ralph’s desperation gets into the thick of the plot and does what every other common man would do to accomplish something - a shortcut! Ralph gets desperate, venturing into the dark net for a shortcut that will exploit his insecurities and, you guessed it, break the internet. Things could have spiraled out of control in this last act, as a swarm of tiny Ralphs (who was loosely modeled after Donkey Kong in the first place) combine to form a massive King Kong-like mega-monster. In this virtual city, of course Google owns the equivalent of the Empire State Building, making it the logical place to stage the final showdown. 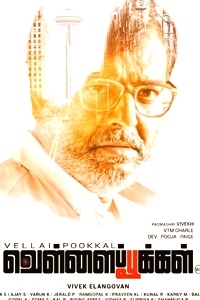 Verdict: The film is a visual treat, the 3D experience is enthralling and brilliant. 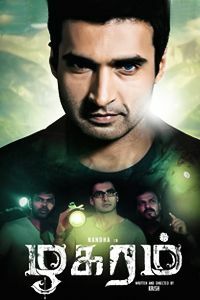 Although some of the terms like internet and the darker side might not help young audiences, the narration is kept to the minimum in terms of technicality and its all fun as in the first part.